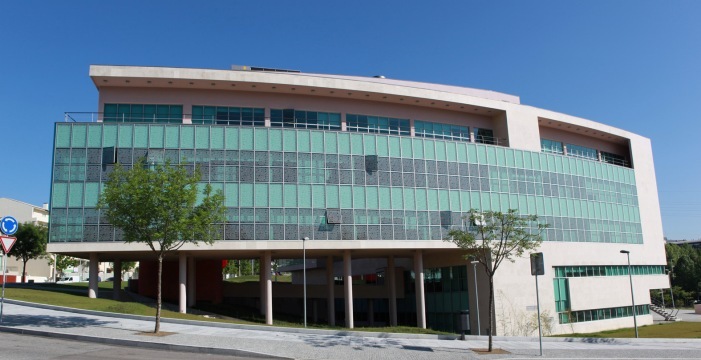 Sanjotec - Business and Technological Center is a structuring project for S. João da Madeira, which is an opportunity to attract technology-based companies to the city, creating more qualified jobs with more added value and better levels of income. This equipment is located on land adjoining the Technological Center of Footwear (CTC), between the industrial zones of Orreiro and Devesa Velha. The requalification of the industrial zones of the city has been carried out by the Chamber, with the execution of remote control infrastructures, with introduction of fiber optics, while improving streets and public space in the surrounding to the companies. The Municipality also expanded the industrial area of ​​Travessa, an essential project for the development of S. João da Madeira. Fundamental to the city's industry are the Portugal Shoe Tecnologic Center and the Design & Shoe Academy. The former supports companies in the sector with regard to product quality and technological innovation; The second is to respond with rapid solutions to the main needs of industry in terms of vocational training. 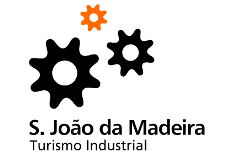 The Municipality of S. João da Madeira promoted the creation in the county of a complex called Oliva Creative Factory, which includes a Creative Business Incubator. 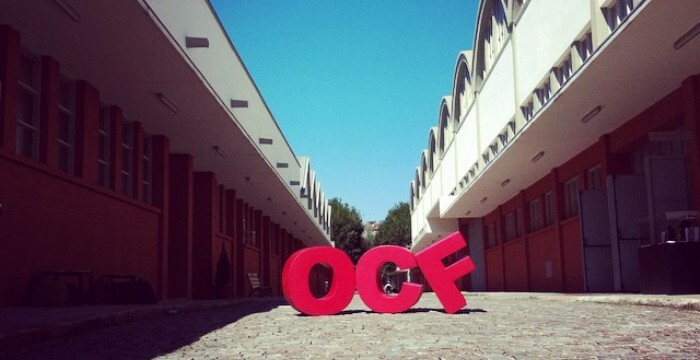 This center is born in the old industrial pole of metallurgical Oliva, specifically in the so-called zone 2 (or general fabrics). Another disused space of the old Oliva, the building of its emblematic Tower, houses the Welcome Center of the Circuits for the Industrial Patrimony of S. João da Madeira. It is a tourism product created by the Municipality that combines the recovery and preservation of the industrial estate of the region and that projects the heritage as a source of tourist dynamism of that which is an unavoidable pole of the Portuguese business map.